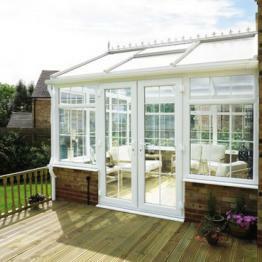 Does anything create a sense of grandeur and elegance quite like a Gable conservatory? 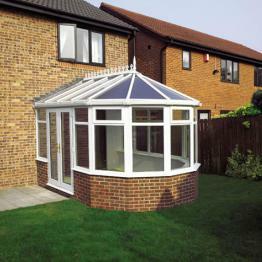 The roof on a Gable conservatory is different to most other conservatory styles in that the front of the roof doesn’t slope backwards to the centre. 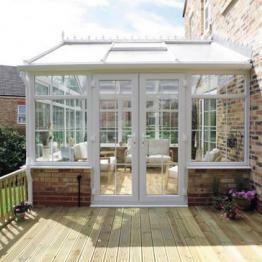 Instead it stays upright, a bit like the front of a house. 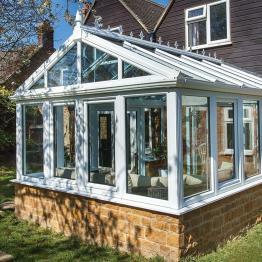 The Gable roof looks stunning from the outside and equally as impressive from the inside, creating an impression of space and height. 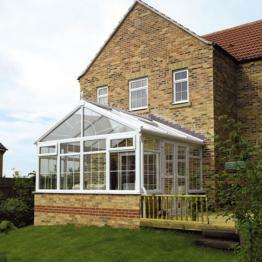 Before choosing your Gable conservatory a number of factors need to be considered. 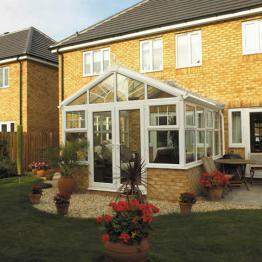 Do you go for uPVC or a different material? 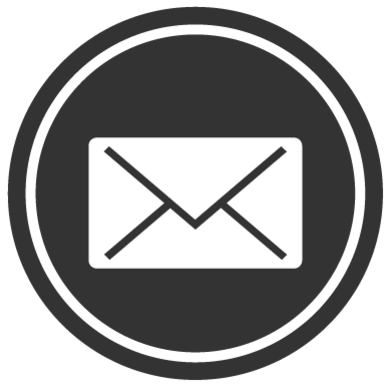 What colour would best match your home? 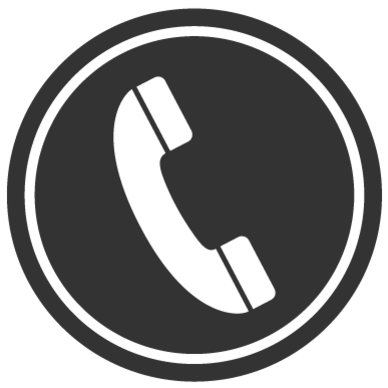 Are you going to need any building work carried out? What style roof will look best?  Because Softview design, install and project manage the whole process we are with you every step of the way. 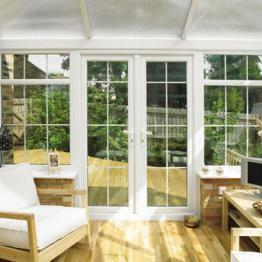 We offer free professional advice and guidance based on 25 years experience and 1000’s of conservatory installations. 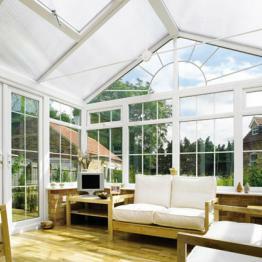 You can rest assured that you are dealing with Essex’s number 1 conservatory company.